Was previously a domestic dog until the owner had disappeared. Major managed to find a way out of the house and is now roaming the streets though his intentions are to get into the woods. 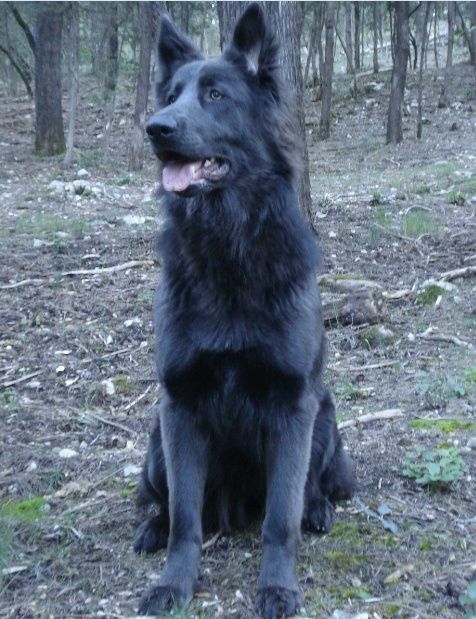 Major is a large and robust GSD that is more than capable of living independently from the care of a human. From being relatively unintroduced to other canines, Major does not trust easily and it takes some time for friendships to form.